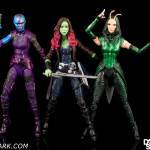 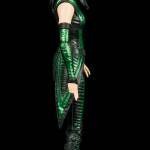 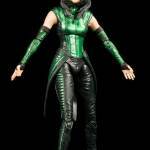 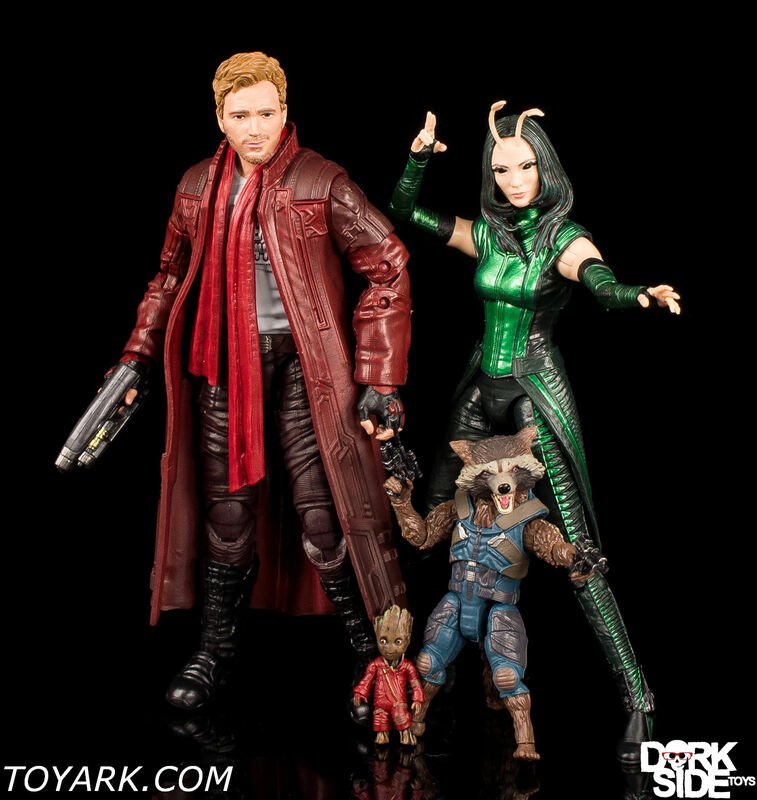 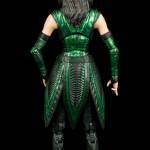 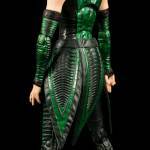 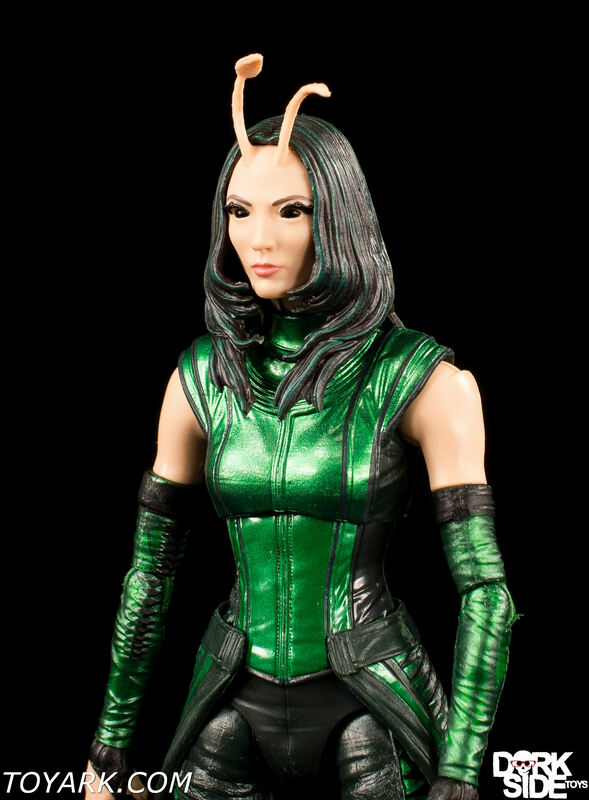 Mantis is a young empathic woman raised by the Celestial Ego and recruited as a member of the Guardians of the Galaxy. 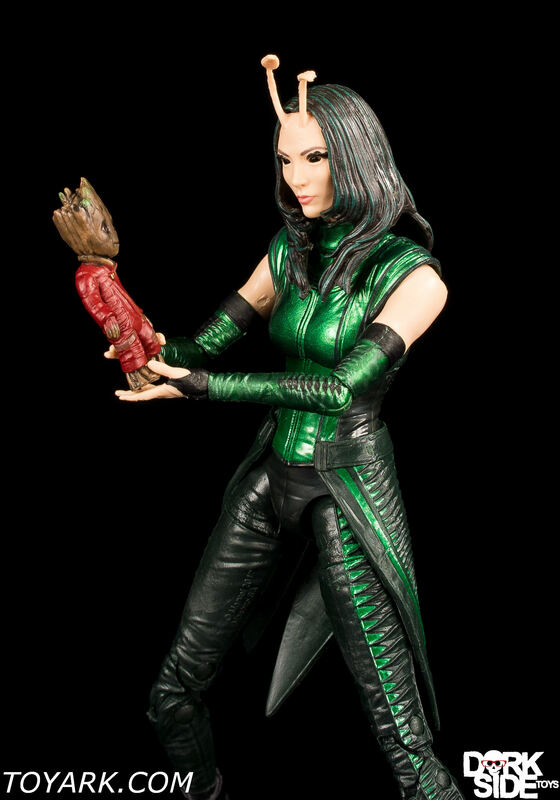 Since she was a child, Mantis helped ease Ego’s neurotic behavior with her powers until the Guardians of the Galaxy came to his planet. 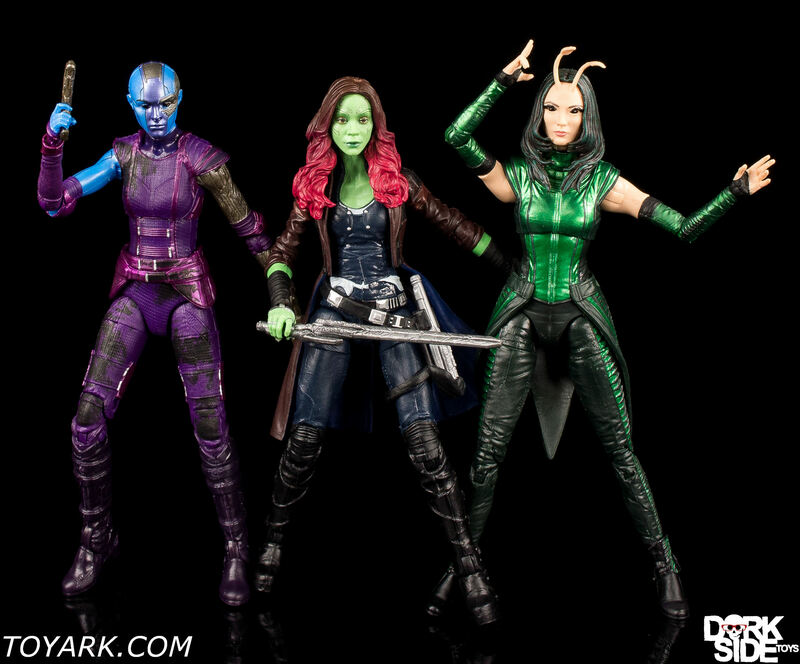 After bonding with Drax, she came to care for the Guardians and allied with them to help to prevent Ego from conquering the Galaxy. 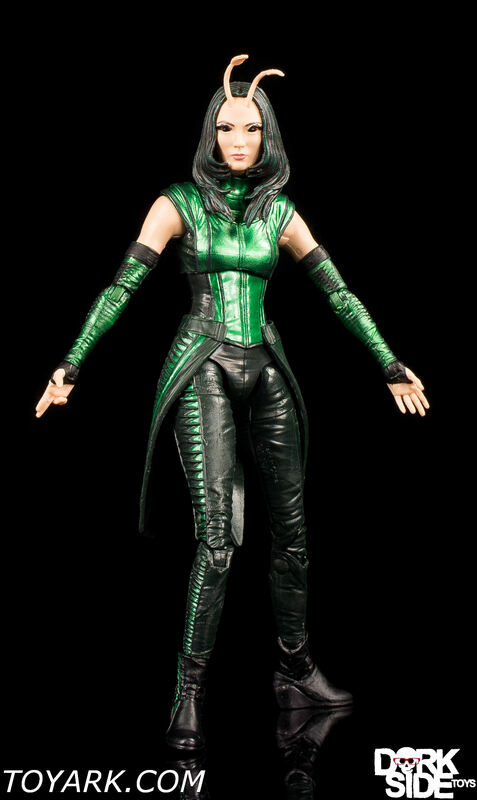 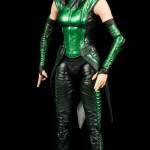 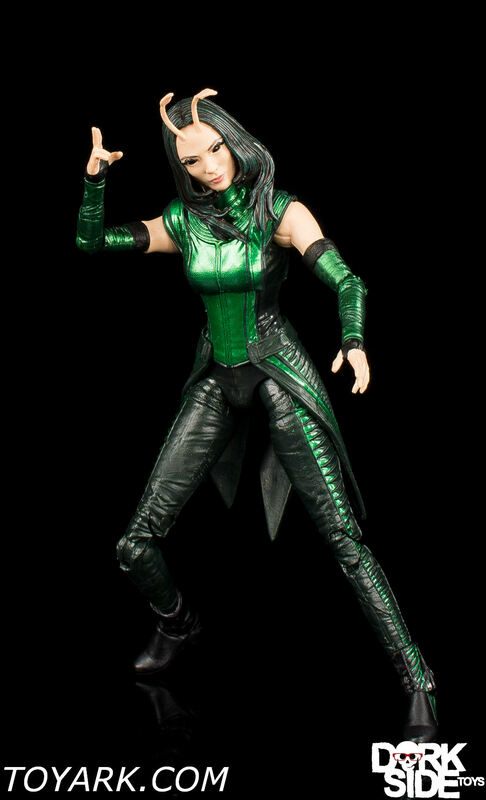 Mantis may not be the huge bulky heavy hitter we normally get as a BAF, but she turned out really nice and is yet another awesome MCU Marvel Legend. 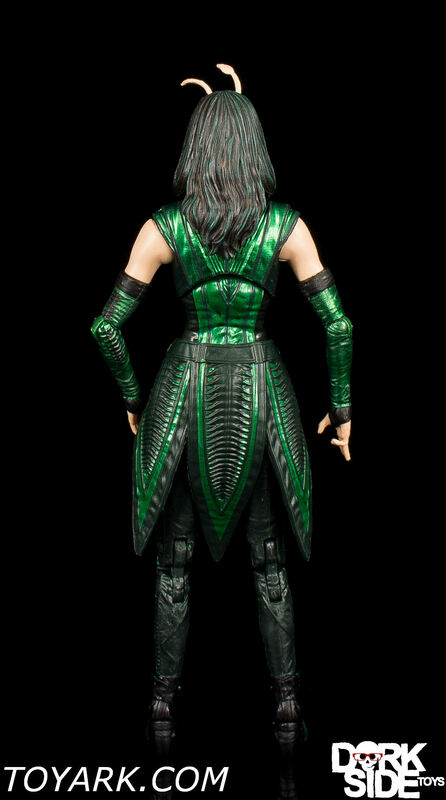 The head sculpt is nice and accurate and she also has a nice paint deco. 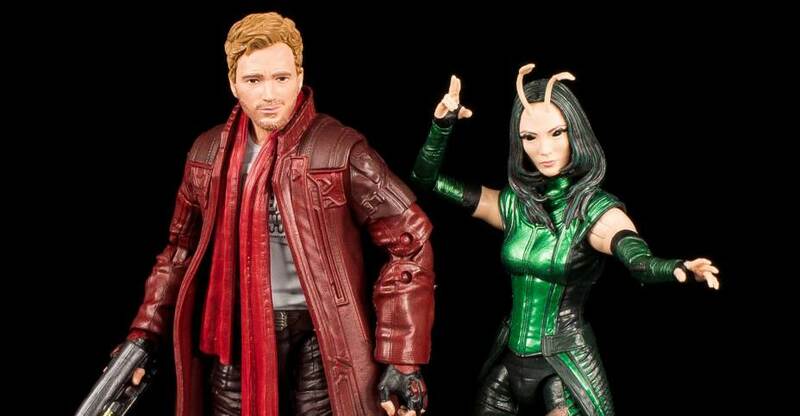 This wave of figure was one of the best of the last few years and is loaded with must have core MCU team building goods. 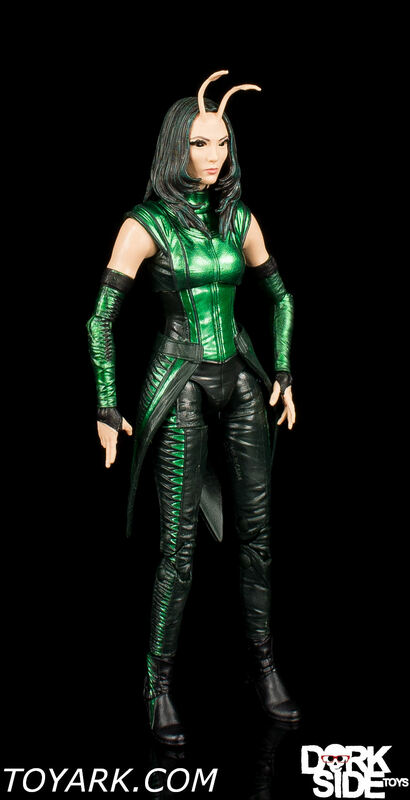 This one is worth a full case purchase and I don’t say that often.